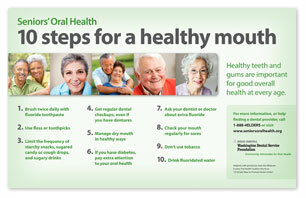 A series of postcards with messages about oral health, developed by Arcora Foundation. Great resource for delivery with Meals on Wheels programs or for sending to clients. 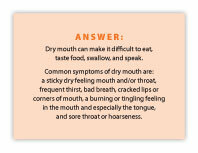 Discussion questions that serve to stimulate conversation about oral health. Great for use at meal sites. 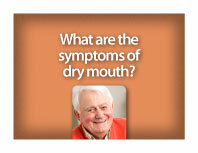 A word find focused on healthy diet for older adults created by illuminAge Communication Partners. 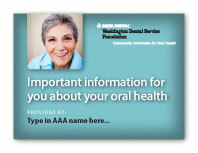 The Healthy Eating for Healthy Aging cookbook from Aging and Long Term Care of Southeast Washington provides recipes, tips, and resources for healthy aging, including important oral health messages.